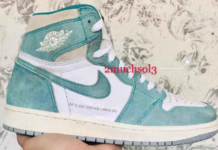 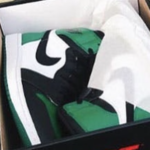 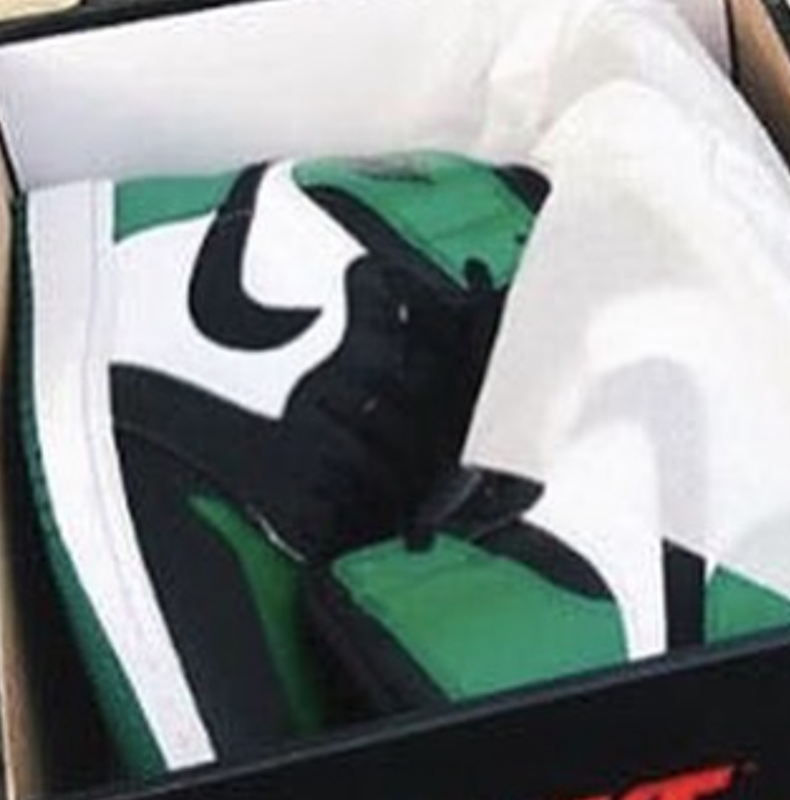 The latest colorway for the Air Jordan 1 will be the Pine Green. 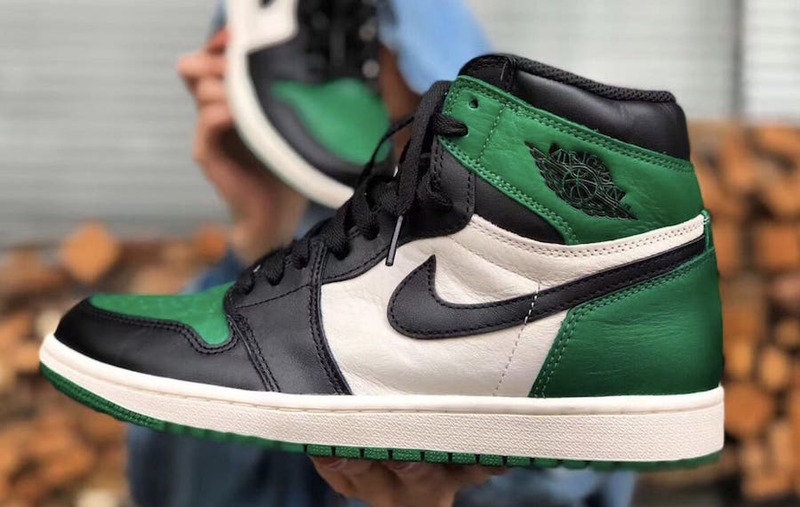 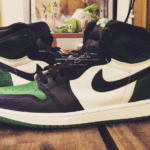 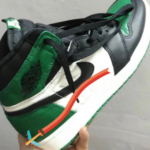 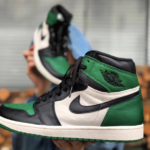 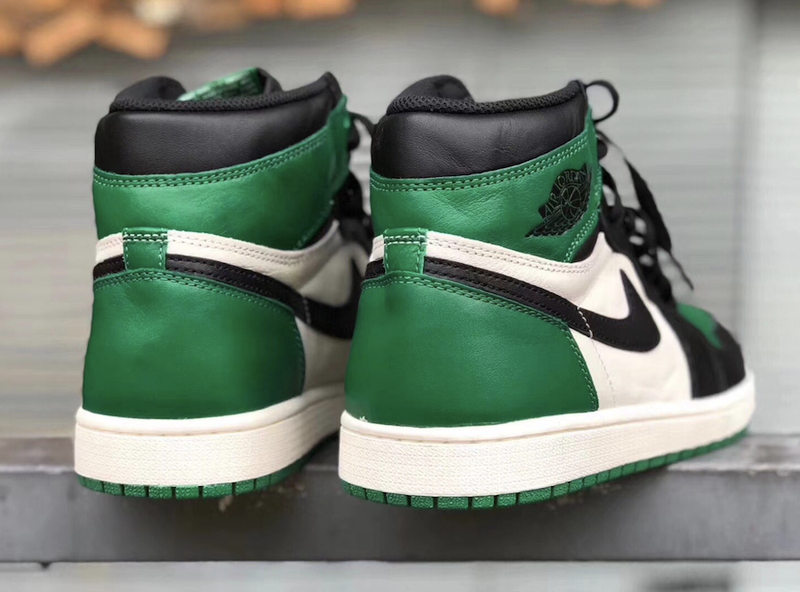 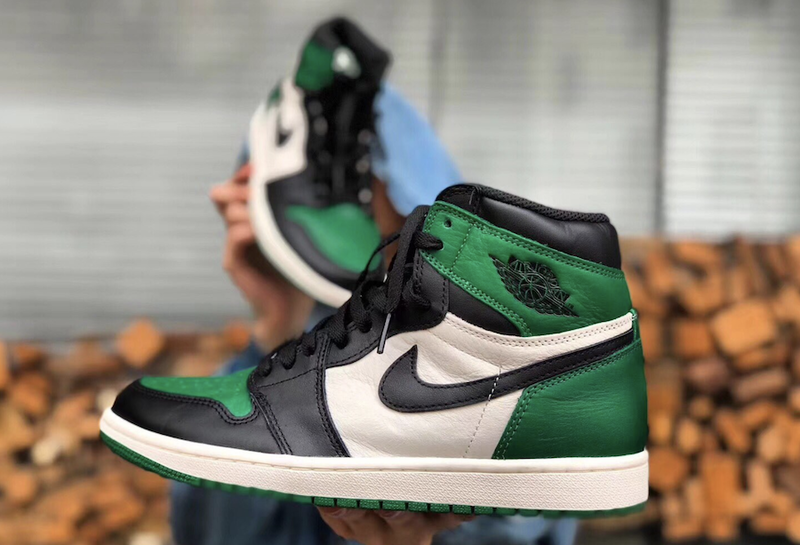 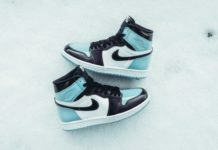 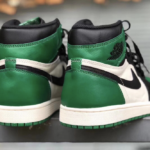 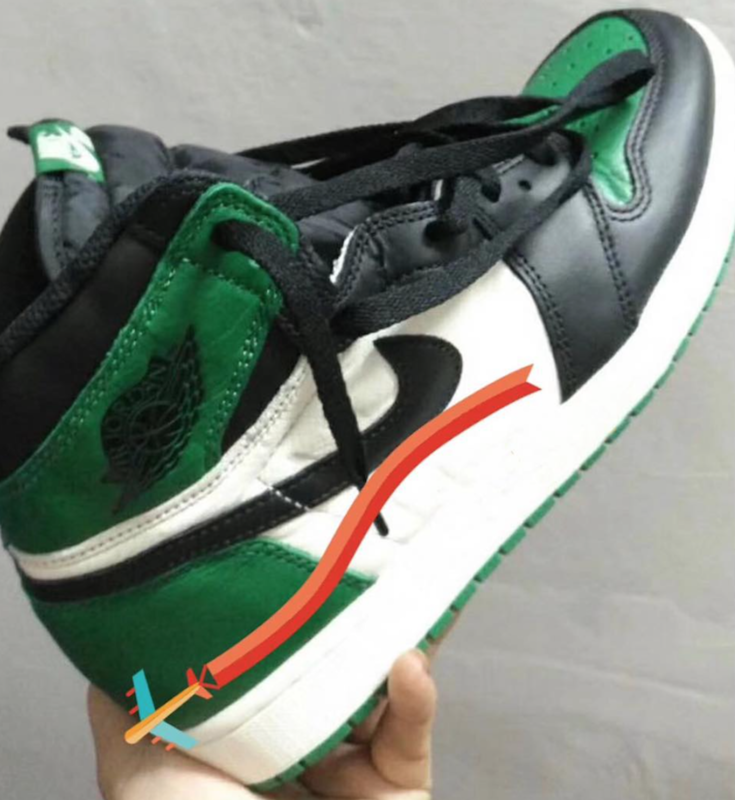 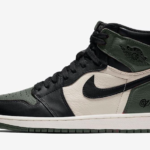 Featuring a classic Black Toe theme with a green and black leather. 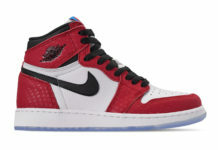 Contrasted with white on the side panels and midsole. 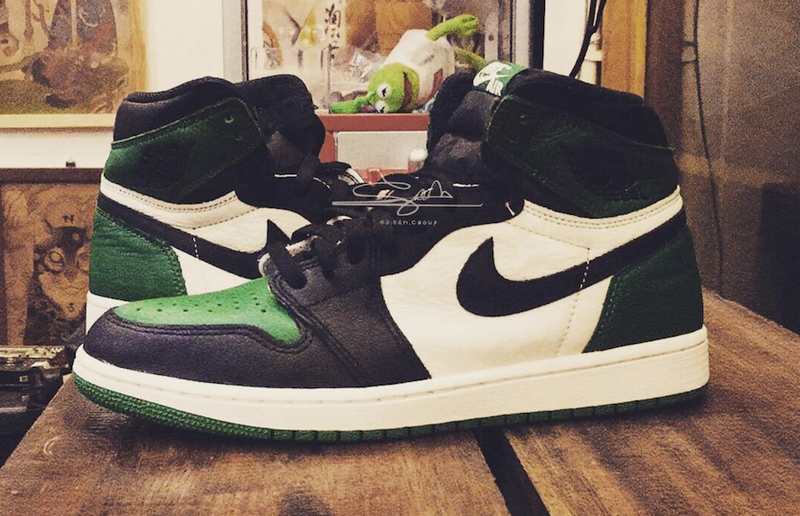 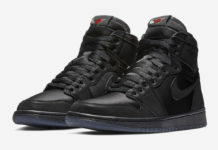 Completed with the wings logo on the ankle, Nike Air branding on the tongue, and a pine green outsole. 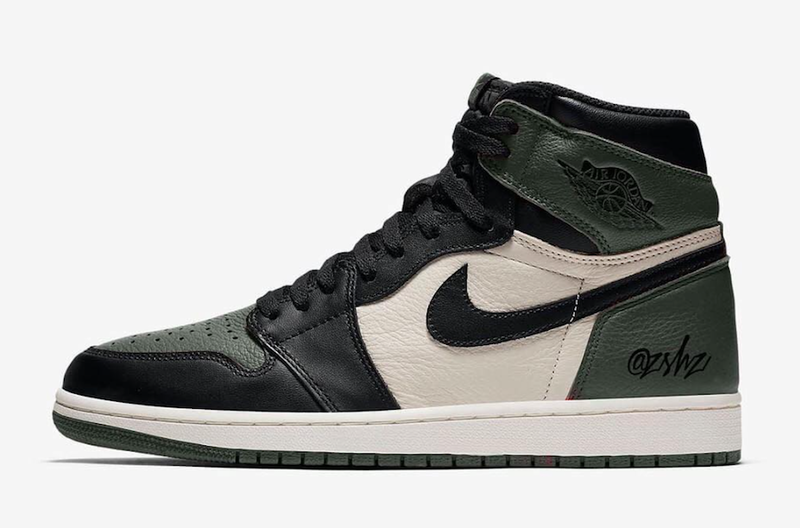 You can pick up the Air Jordan 1 Retro High OG Pine Green for $160 at select Nike stores and online starting September 22nd.